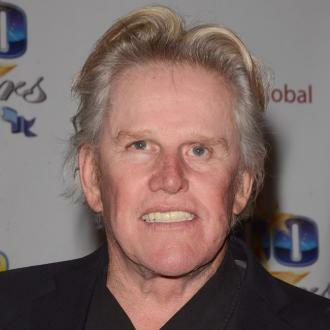 Fact: Actor Gary Busey is to swap partners with evangelical minister Ted Haggard for a new TV show. Busey will spend time with Haggard's wife Gayle, while the minister will play spouse to Busey's girlfriend Steffanie Sampson on Celebrity Wife Swap. 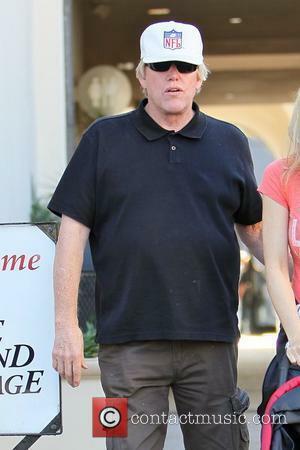 Fact: Oddball actor Gary Busey presented the Best Movie prize at Sunday's (05Jun11) MTV Movie Awards from inside a clear, giant hamster ball. Quote: "When you see Lil' Jon, John Rich and Meatloaf, you know somewhere there's three villages missing their idiots." Actor Gary Busey on the stars he left behind after he was fired from Donald Trump's reality show Celebrity Apprentice on Sunday night (17Apr11). 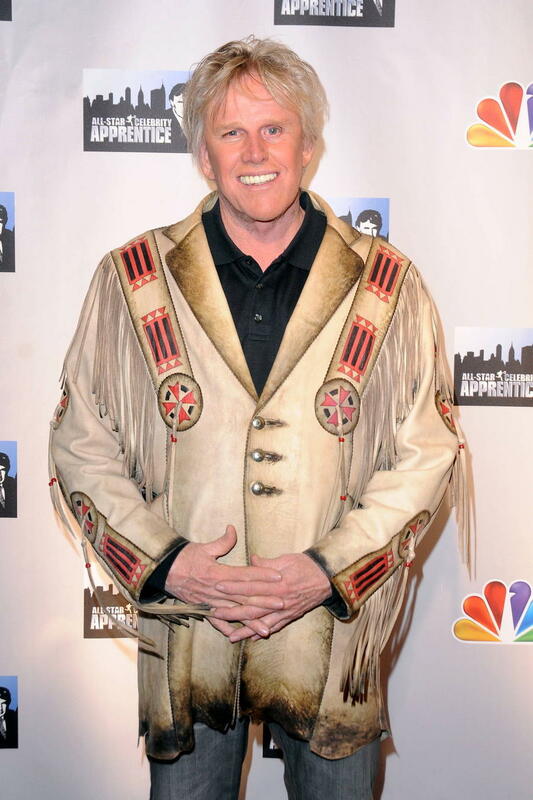 Fact: Lethal Weapon actor Gary Busey became the latest star to be eliminated from the U.S. TV show Celebrity Apprentice on Sunday (17Apr11). Rapper Lil Jon, Meat Loaf and country singer John Rich are the only men left in tycoon Donald Trump's hit reality TV show. Quote: "I was hard to manage because they were afraid of me and they were jealous." Eccentric actor Gary Busey on reports he was a tough teammate on U.S. reality show Celebrity Apprentice. Tweet: "God Bless you Marlee Matlin, I can hear the rainstorms on Venus." Actor Gary Busey is enjoying life to the full after deaf actress Matlin realised her Celebrity Apprentice pal was hard of hearing and sent him to one of her doctors. Quote: "Charlie is in a tailspin. Charlie's got to understand what the truth is. The beautiful thing about the truth is that it requires no questions. I want Charlie to get up out of the mud and reclaim his life and I'm praying for him. The advice I have for him is to look at himself and the truth in his heart, because what he's doing is not true to his heart." Actor Gary Busey offers troubled TV star Charlie Sheen some advice. Quote: "You have the will and faith to make this happen. If you can talk me into going skydiving, you can beat this cancer." Gary Busey offers words of encouragement to his POINT BREAK co-star Patrick Swayze, who has been diagnosed with pancreatic cancer. Quote: "Gary Busey is my favourite trainwreck. I think young Hollywood could learn a lesson from Gary. We're all worried about BRITNEY (but) Gary is indestructible." Nathan Lane was left amused by actor Busey's odd red carpet antics at the 2008 Academy Awards. The Big Wednesday star left Jennifer Garner stunned when he lunged at her and planted a kiss on her neck in the middle of a red-carpet interview. Quote: "There's no small parts, just small actors." Actor Gary Busey feels all acting roles are worthwhile.